Attorney Thomas Smida has extensive legal experience in municipal finance, taxation and commercial transactions. His work is inspired by the beauty of constructing sophisticated transactions that benefit his clients. Skilled in all aspects of Pennsylvania public finance transactions and municipal representation, Tom has substantial experience in the refunding and restructuring of outstanding debt. His understanding of complex state and federal tax issues are an integral part of the insight he brings to municipal bond transactions. 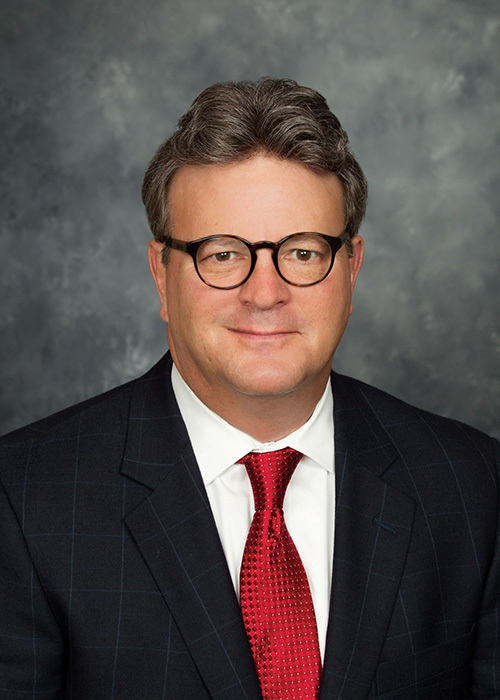 He is experienced in a wide-range of tax-exempt and taxable municipal bond financings, including general obligation and revenue bond financings, tax and revenue anticipation notes, Build America Bonds, derivative products, forward purchase delivery agreements, pooled financings programs and variable rate instruments. Tom also works closely with banks across the Commonwealth of Pennsylvania, representing national and state chartered banks and financial institutions in their role as lenders and letter of credit providers to tax-exempt issuers and private borrowers. In addition, he has served as counsel to Pennsylvania counties, townships, boroughs, school districts and water and sewer authorities. His work serving as bond counsel for water and sewer authorities dealt with wide-ranging matters including traditional tax-exempt financings, government sponsored loan and grant programs, including USDA Rural Utilities and the Pennsylvania Infrastructure Investment Authority. Tom has also represented government units in IRS examination of municipal bond audit and examinations. He has served as bond counsel for industrial and economic development finance projects, including qualified small issue industrial development bond. Tom is a long-time member of the Rotary Club of Colonial Park. Rotary is an international organization of business leaders whose “Service Above Self” includes providing humanitarian aid, promoting peace and supporting education. Simpson, Kathryn Lease Ulsh, James A.